Living water is one of the many physical images used in scripture to express spiritual truth. We as Westerners don’t usually recognize the significance of the Hebraic use of imagery, and we miss them. The image of living water is known around the Middle East, where water is scarce and precious. In biblical times, when rain fell after months of clear skies, it was considered a miraculous gift from God. And, in the dry areas, lush plant life was only found on the banks of rivers. 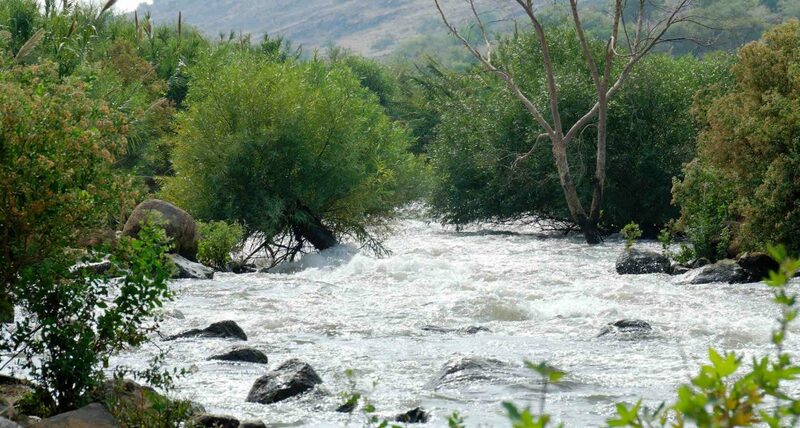 From this arose the idea of mayim chaim (MY-eem KHY-eem), life-giving water from the heavens or from a natural spring. This image recurs from Genesis to Revelation, strongly associated with the presence of God. In Jeremiah it says, “Those who turn away from you will be written in the dust because they have forsaken the LORD, the spring of living water.” (Jeremiah 17:13) From Eden, where God dwelled with man, a river welled up that formed four mighty rivers. (Genesis 2:10). In Revelation, the river of life flows out from under the throne of God (Revelation 22:1). So, when Moses struck the rock on Mt. 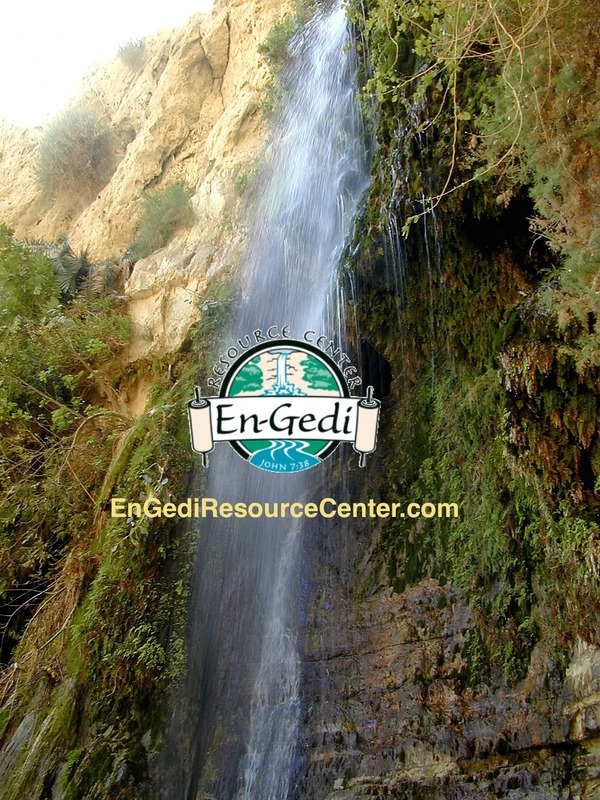 Sinai to yield water it would have made sense to the people, because if God was present on Mt. Sinai, water should miraculously flow from that mountain too. By understanding the imagery of the scriptures, we can hear God’s word better. We hope you will be refreshed by having a little drink of living water with us each day!